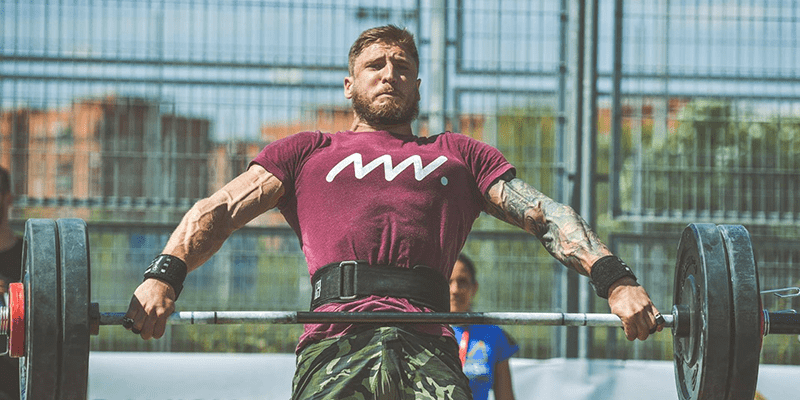 CrossFit Open Workout 17.3 was a tough ladder of Snatches and chest to bar pull ups, here are 7 awesome examples of crossfit athletes rising to the challenge! What happened in the last few minutes of 17.3 is a pure example of the spirit of the CrossFit Community. Watch the reaction of the Crowd and the competing Athletes as they saw Cole Sager struggle and fail many times before he finally hit this lift!